Here are the 10 best films that star Charlize Theron. 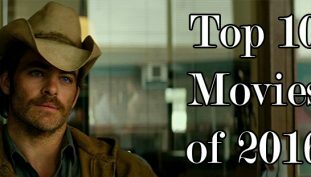 Here are the best films of 2016. 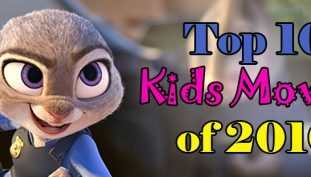 Here are the top 10 films for children that adults can also enjoy from 2016.